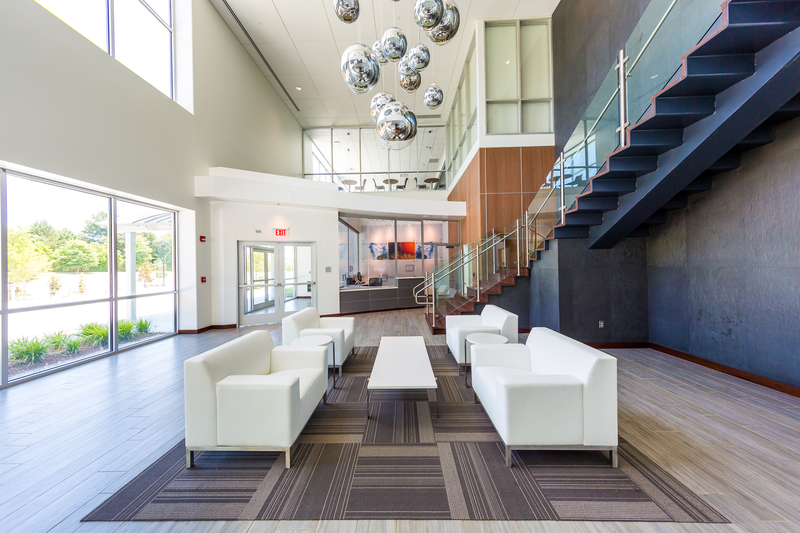 A leading U.S. beverage manufacturer purchased a brownfield facility to serve as its headquarters and manufacturing operations. 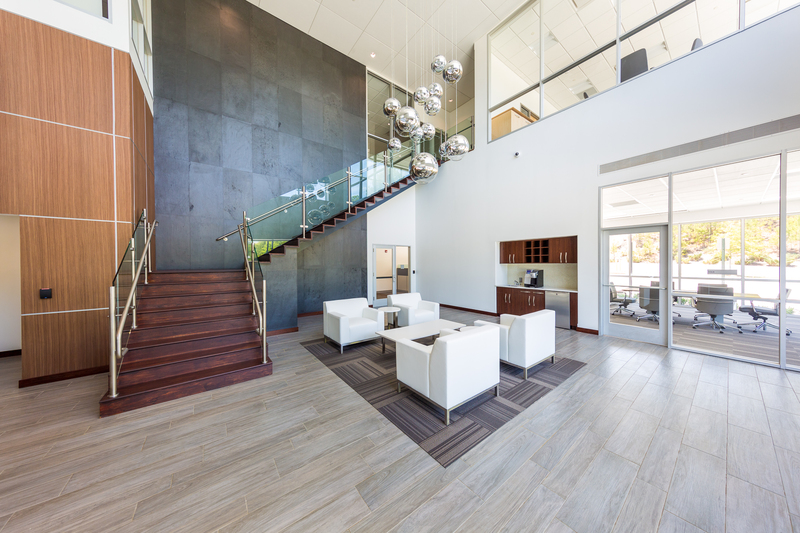 Although less than 10 percent of the facility – 40,000 square feet – was allotted for office and employee welfare purposes, every inch needed to reflect the grandeur of a global flagship. 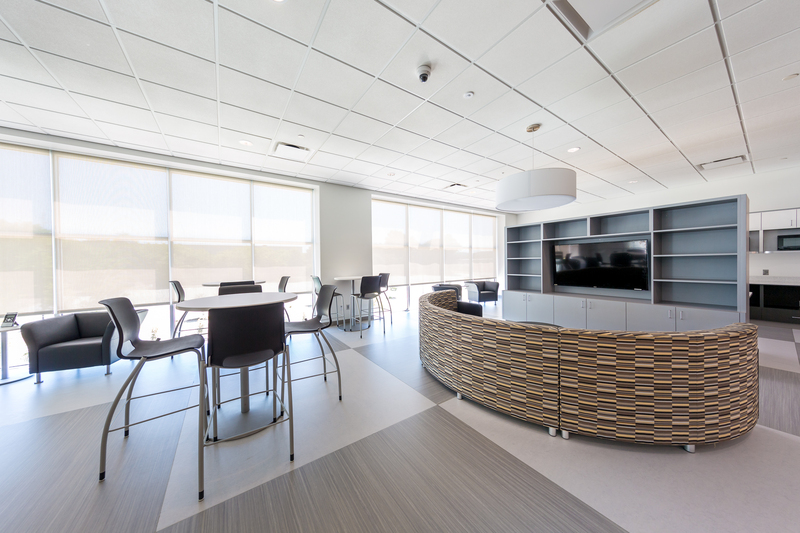 Employees were at the heart of this project. 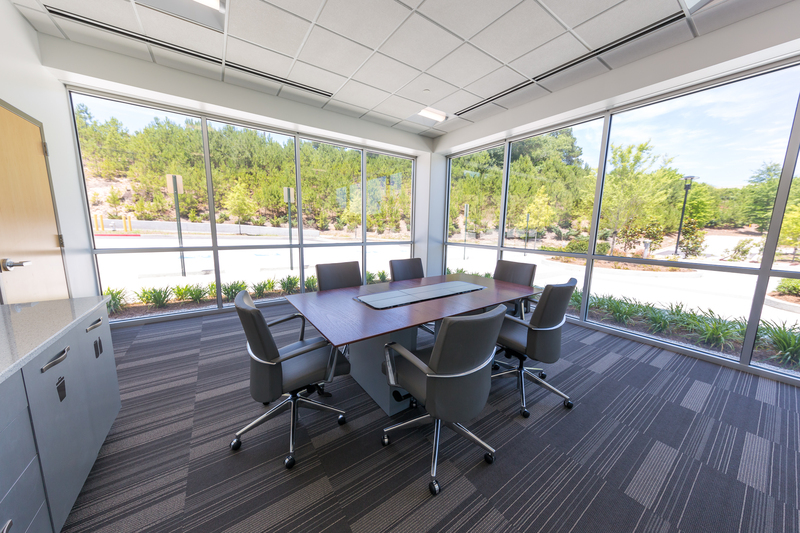 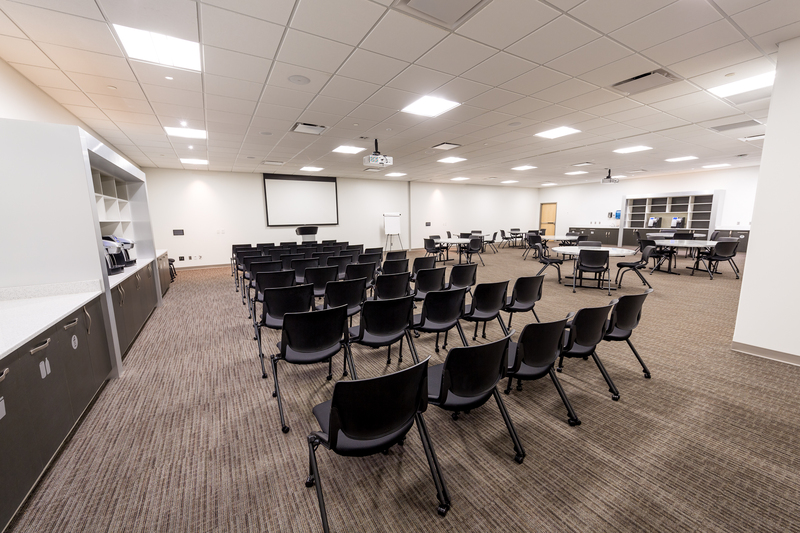 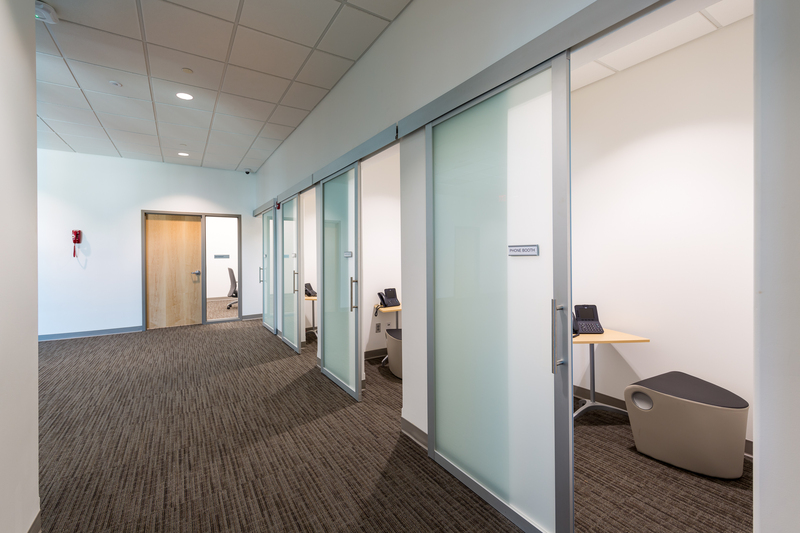 Since all were new to the company and needed to assimilate, Hixson integrated corporate branding throughout and allotted ample space for informal meetings and a formal training center. 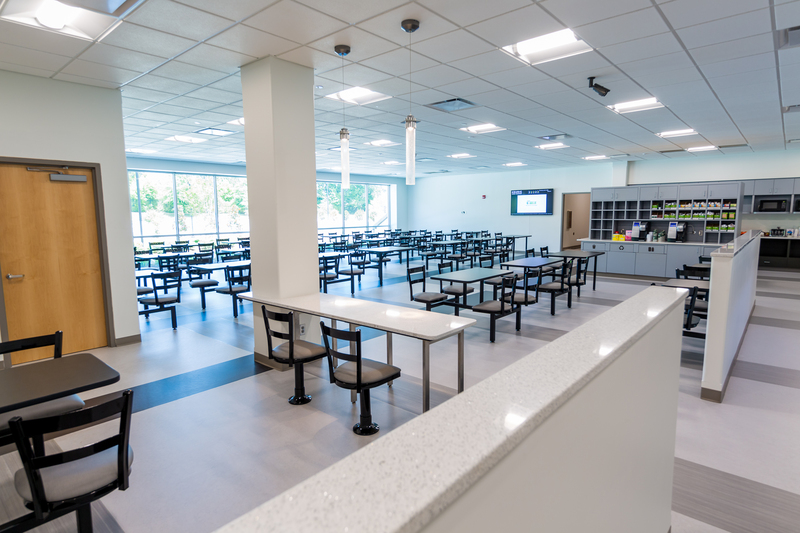 Hixson also included high-end amenities such as a meditation center, workout center, cafeteria, outdoor patio with grills, private “phone booths” and internet kiosks for plant workers.